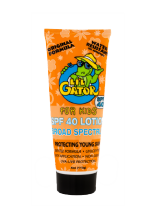 Sun Protection products are vital for travellers to avoid sunburn. 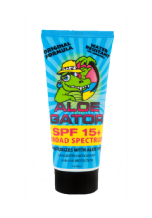 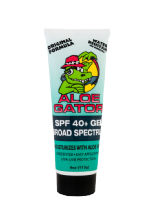 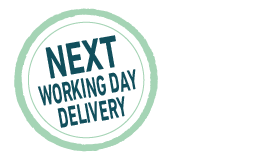 Aloe Gator sun lotions and gels are waterproof and come in a variety of factors, perfect for active people. 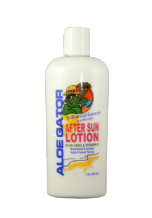 We also sell a 99.5% real Aloe Vera after sun product.